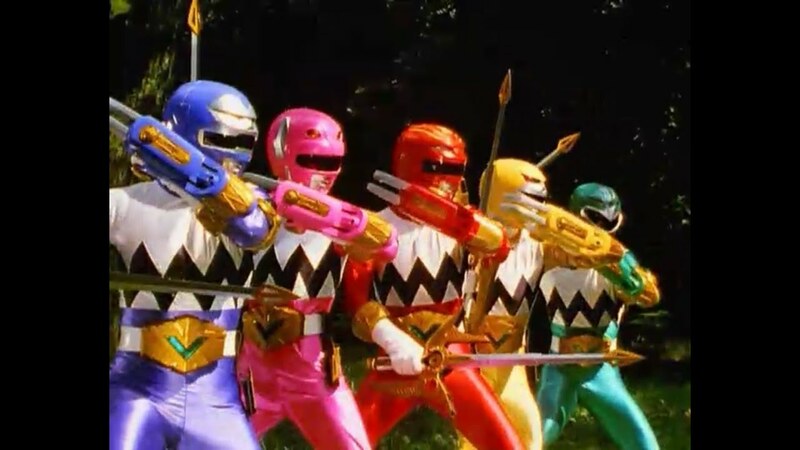 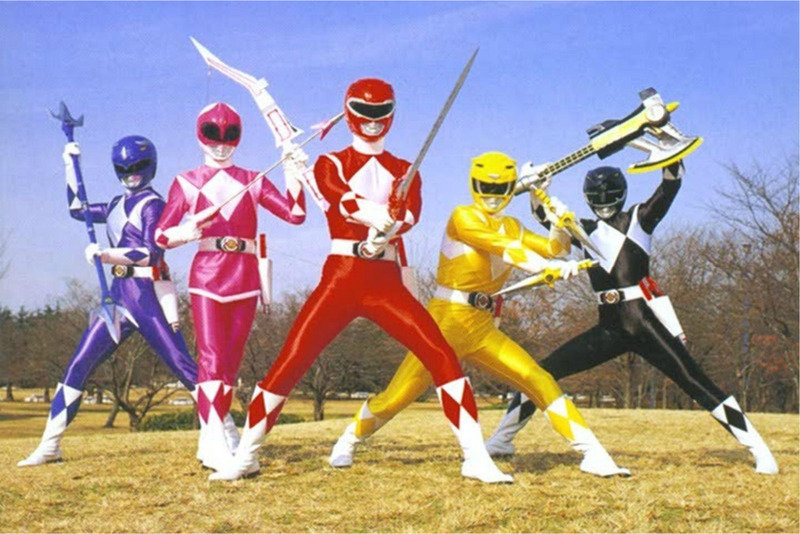 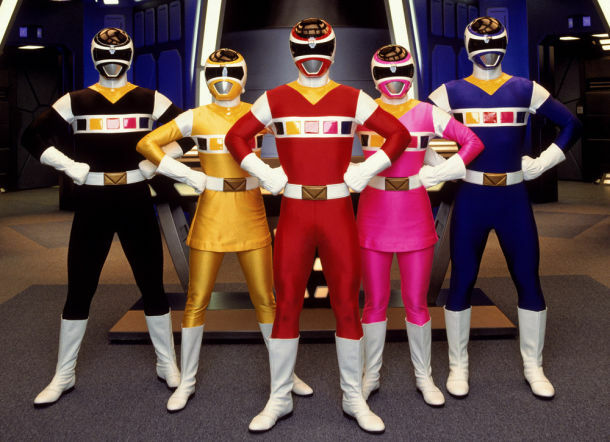 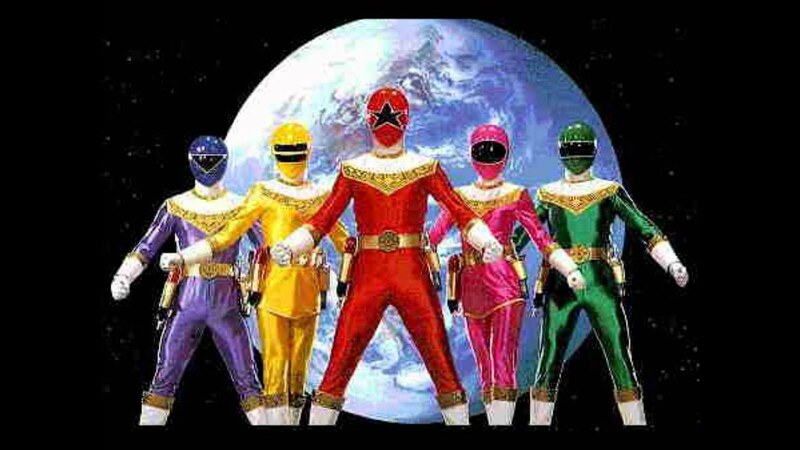 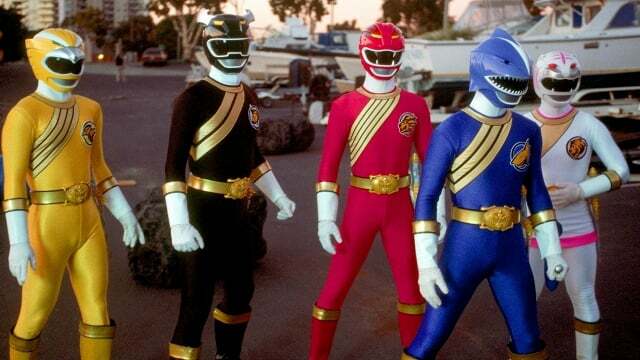 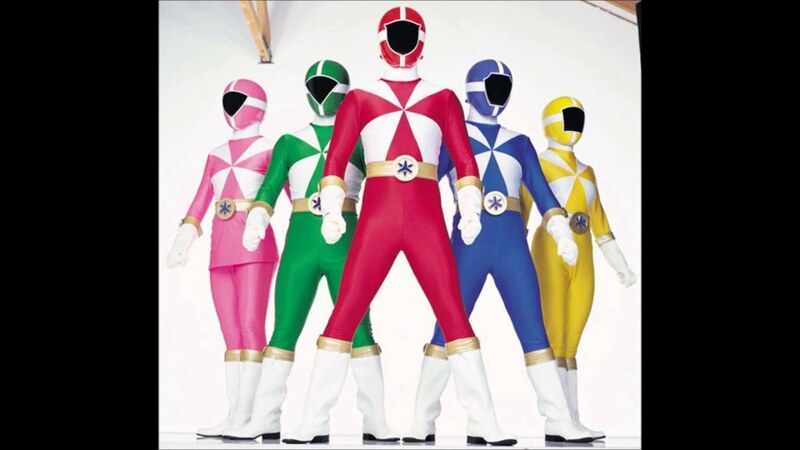 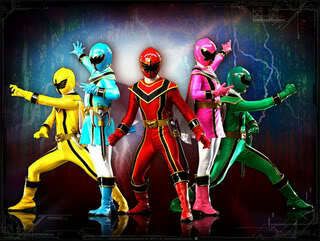 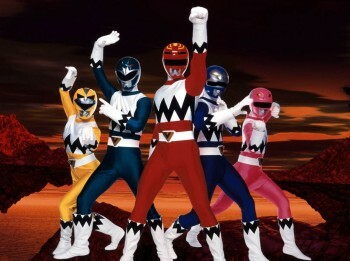 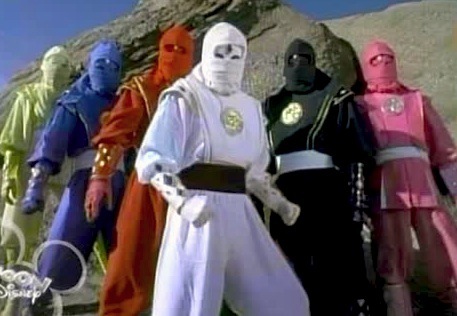 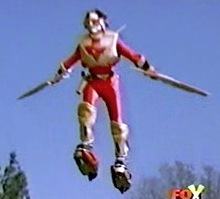 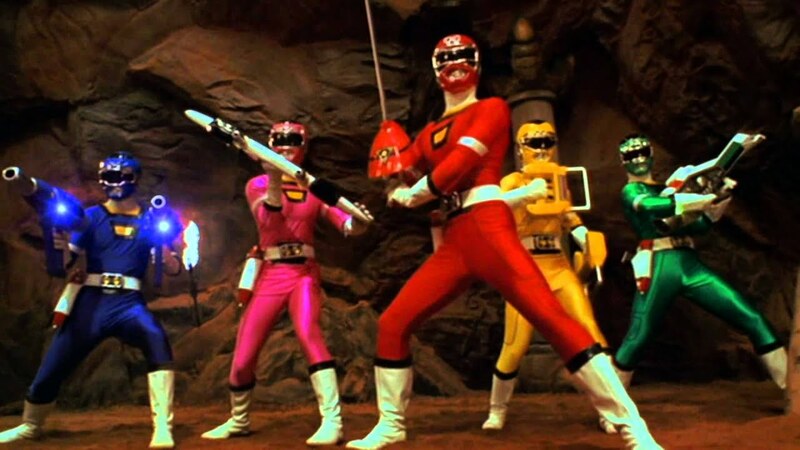 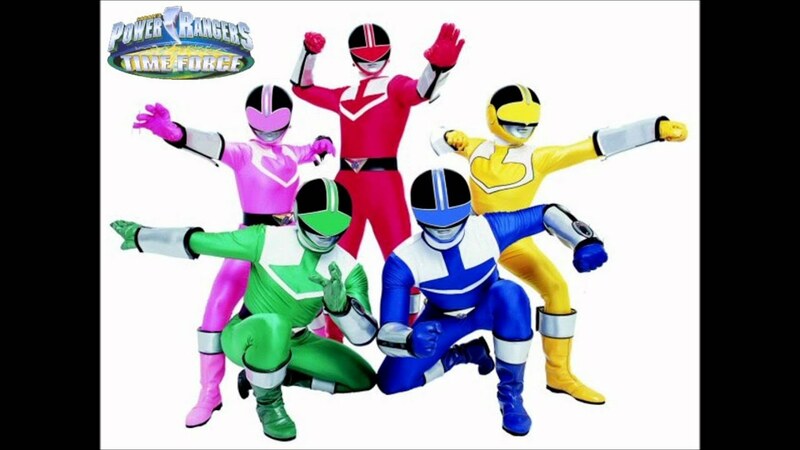 As the Power Rangers become stronger, they gain new powers. 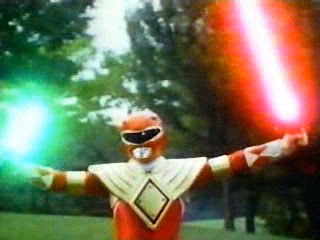 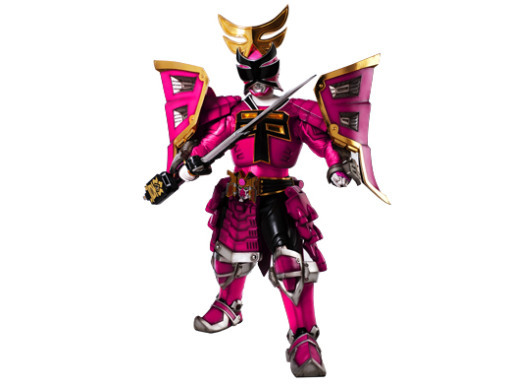 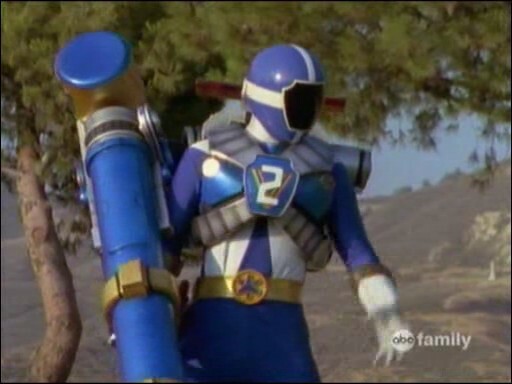 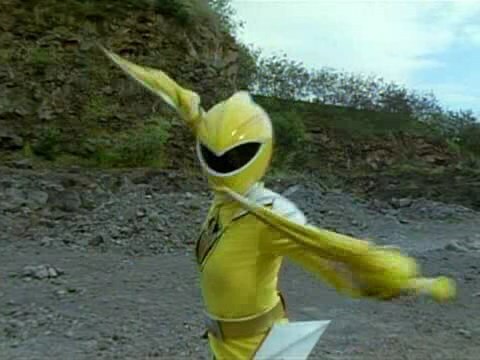 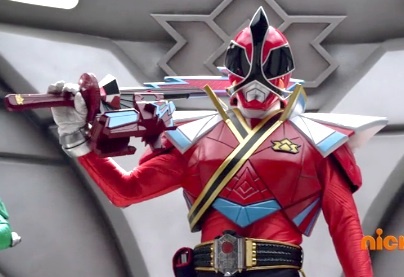 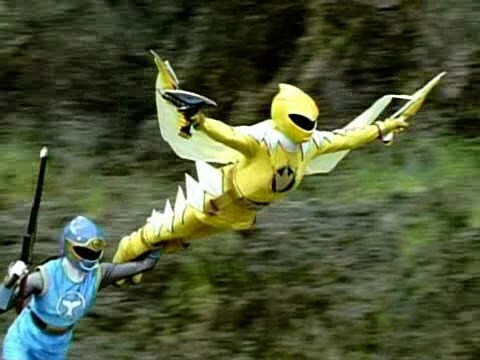 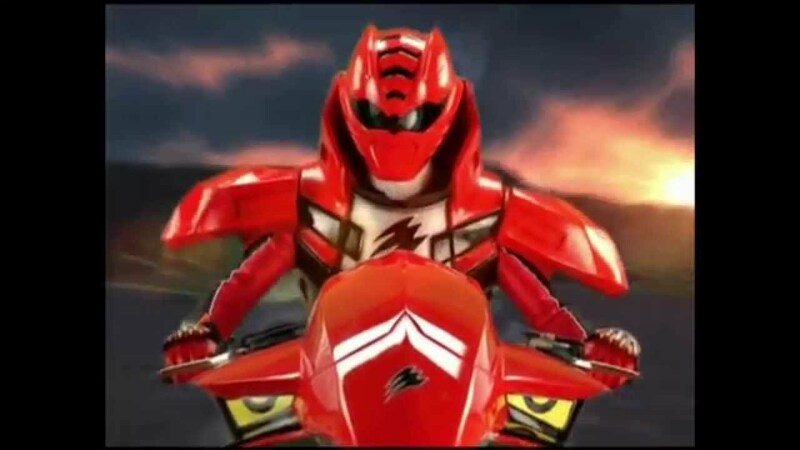 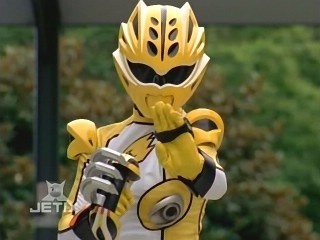 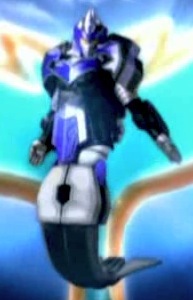 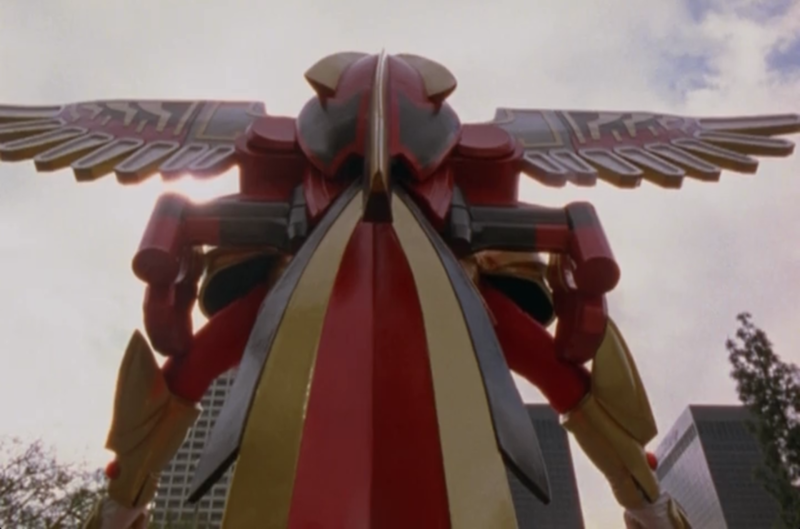 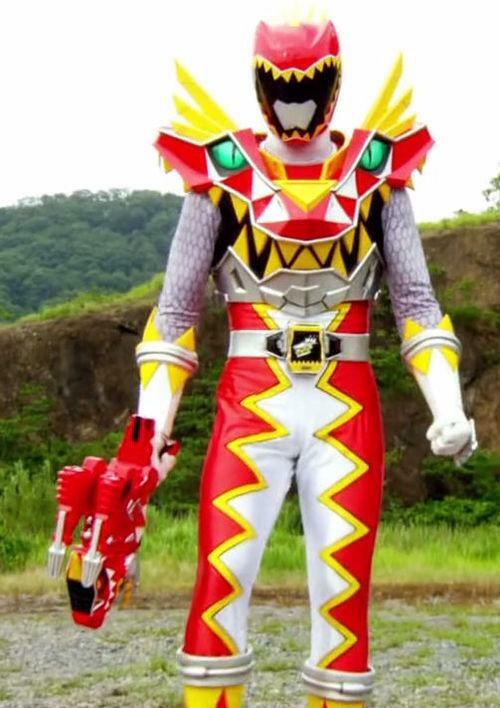 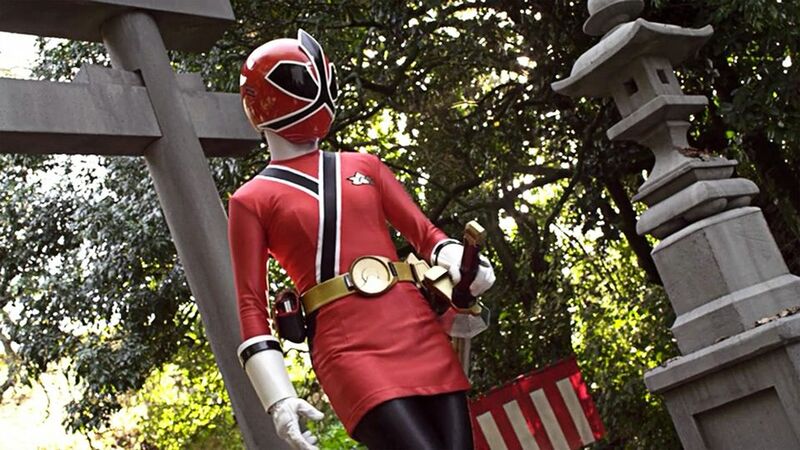 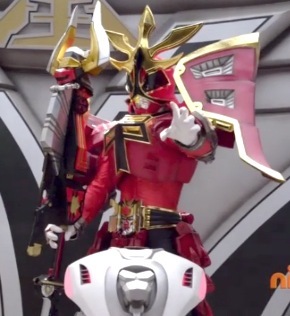 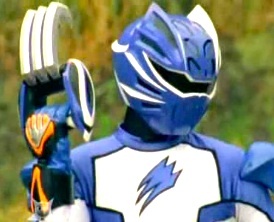 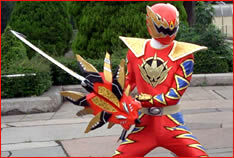 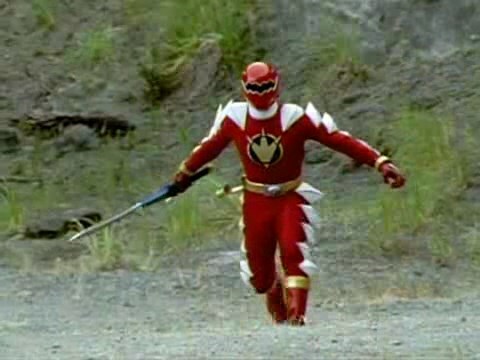 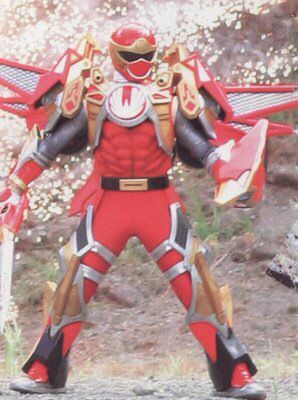 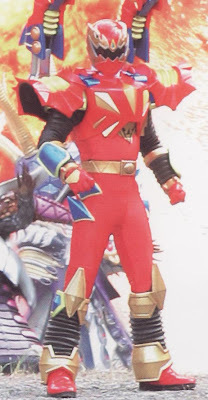 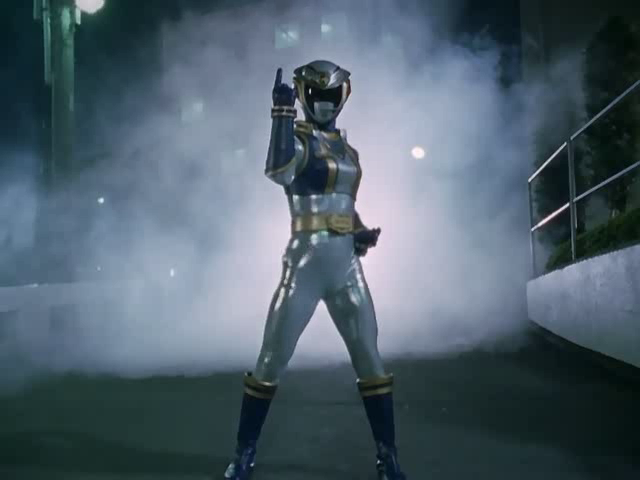 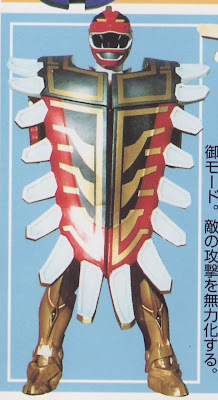 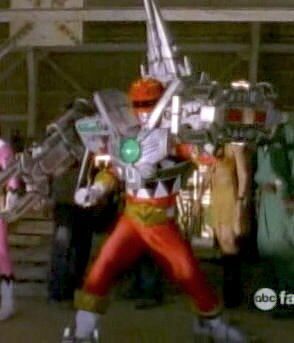 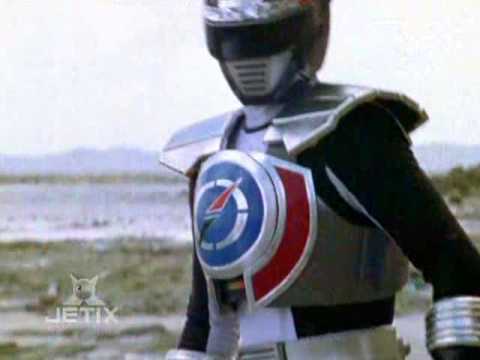 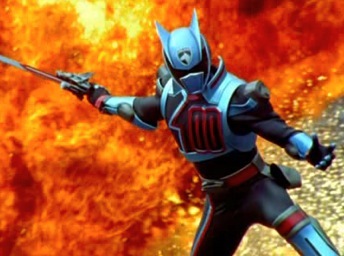 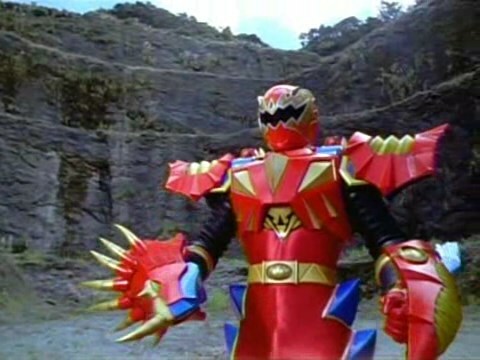 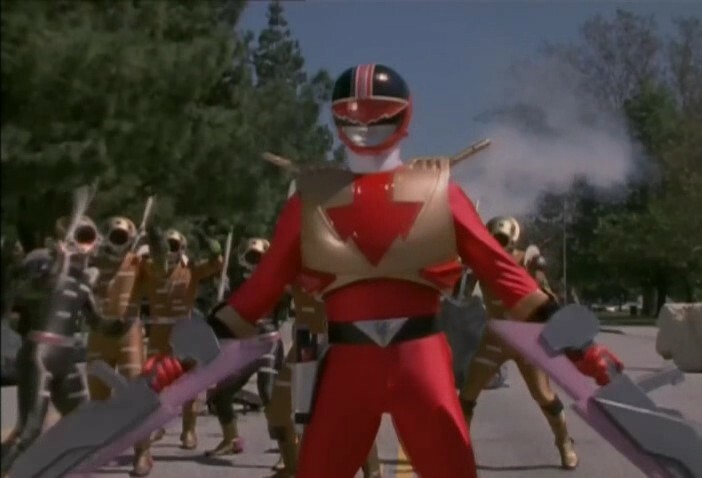 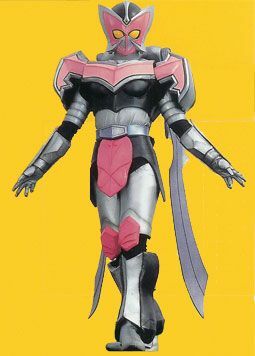 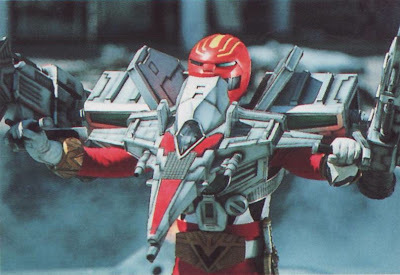 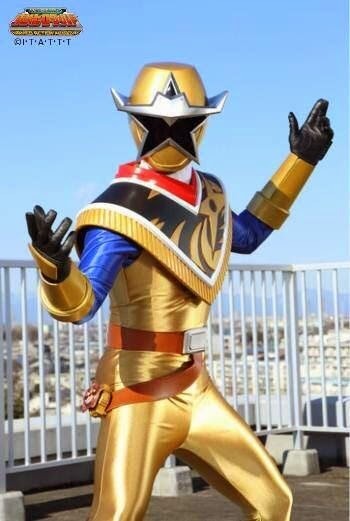 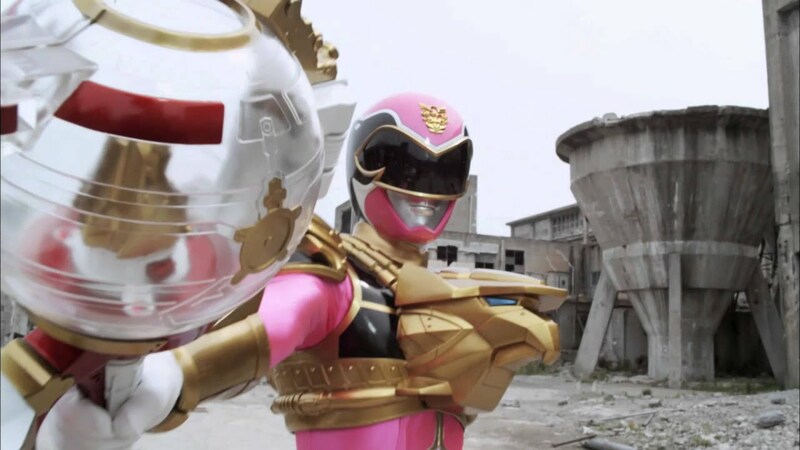 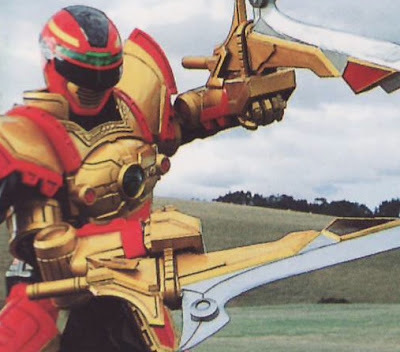 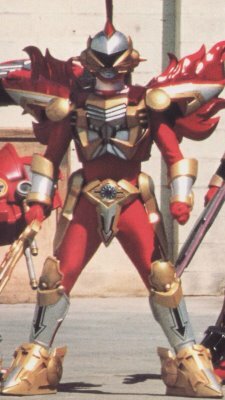 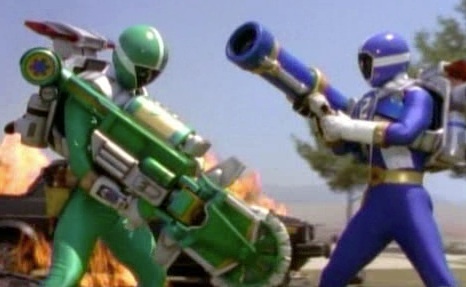 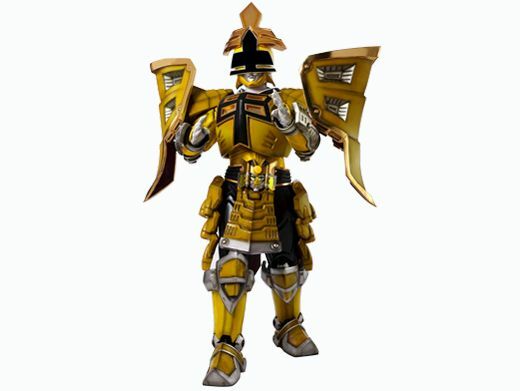 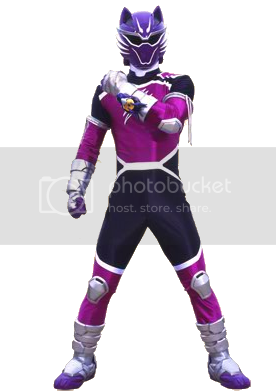 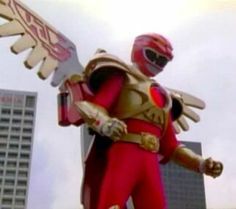 With greater power, comes greater Ranger forms. 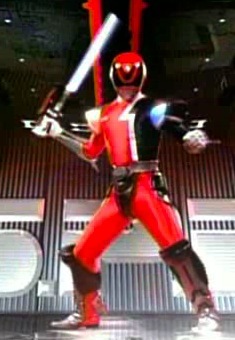 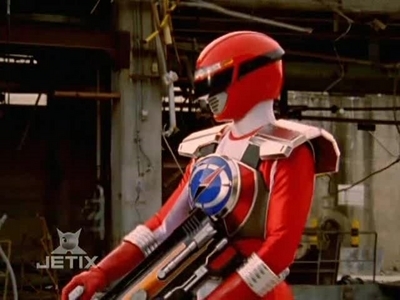 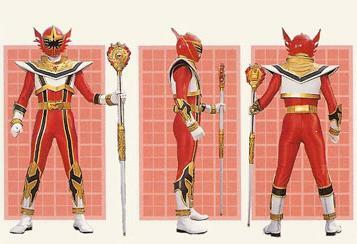 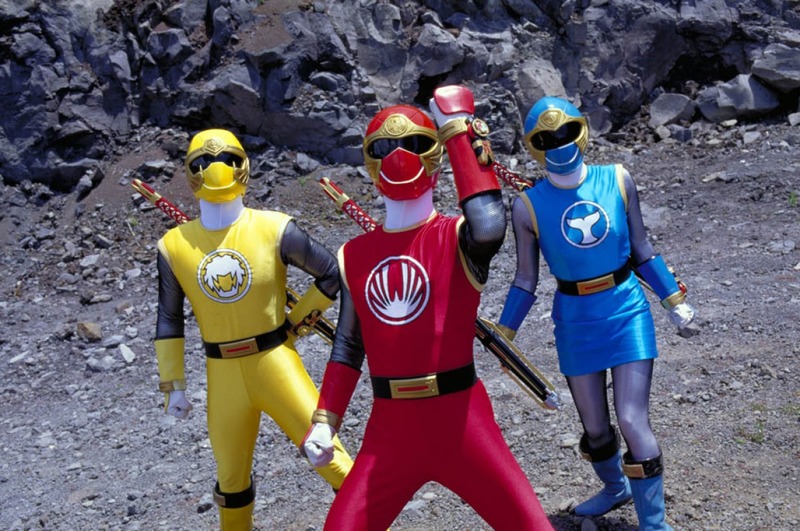 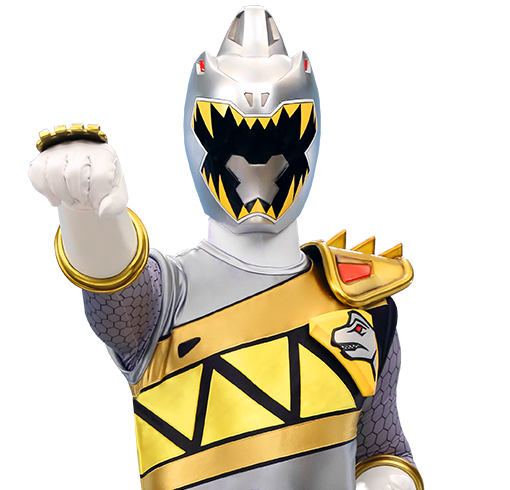 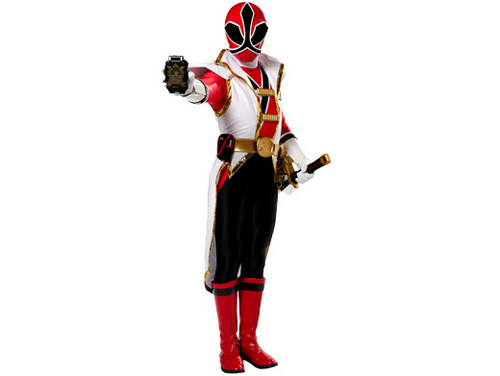 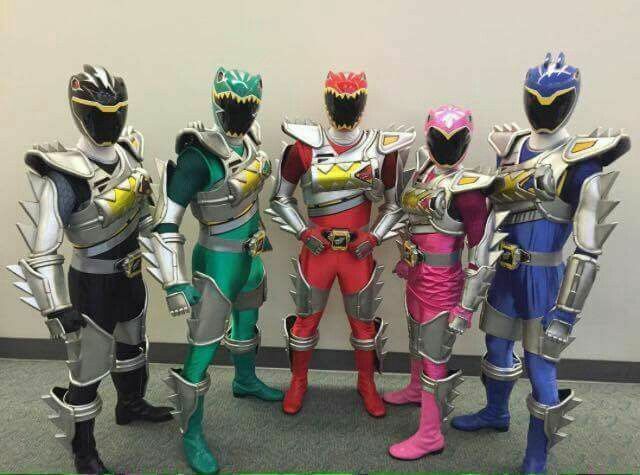 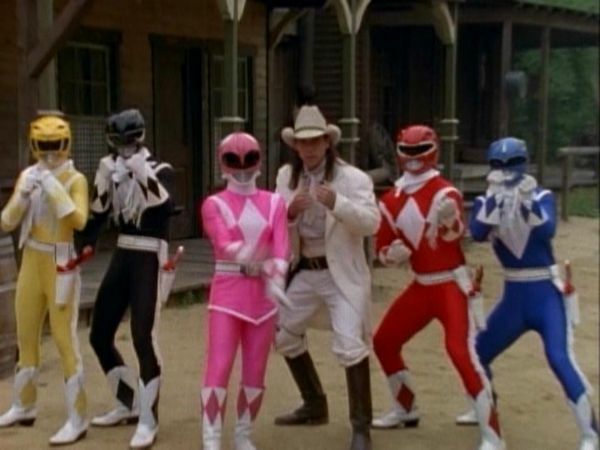 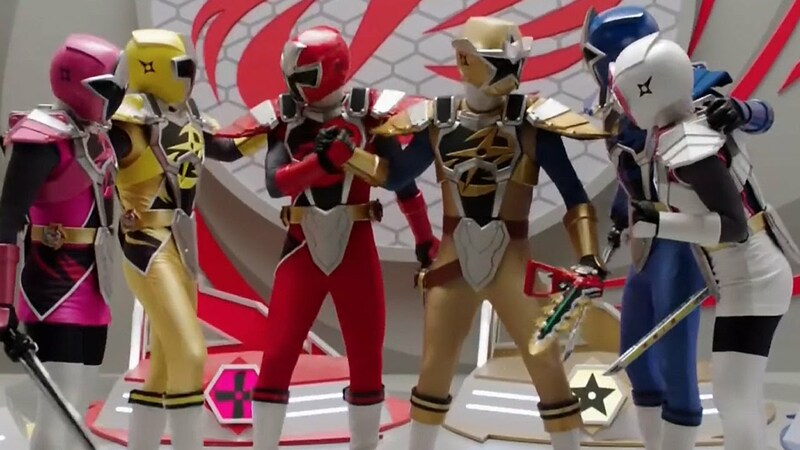 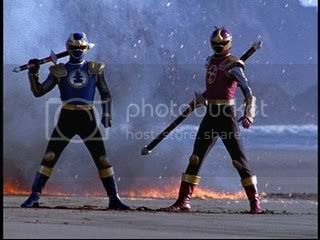 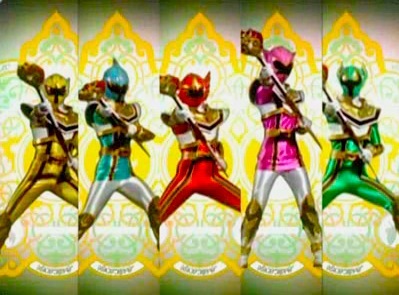 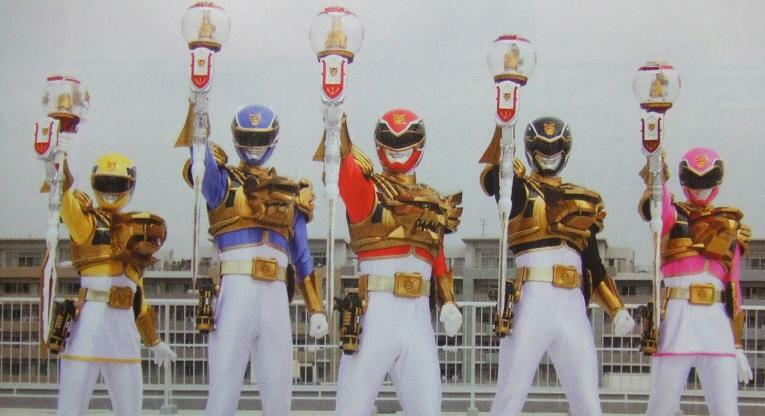 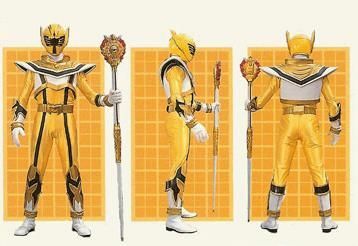 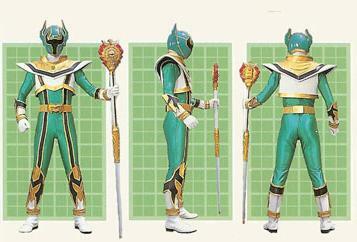 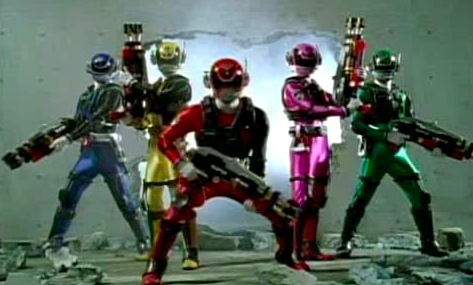 What do you think of these Rangers modes and forms? 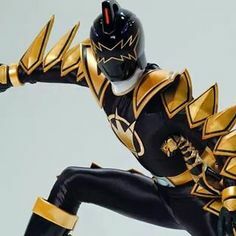 I like almost every single form.